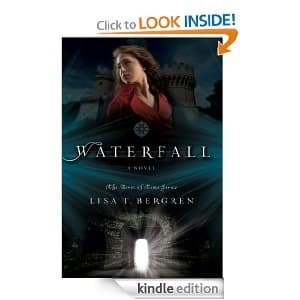 Click here to visit the Amazon site and you’ll be able to score “Waterfall: A Novel (River of Time Series)” for free. If you don’t have a kindle, no worries because you can still able to read it online through their free apps. Click here for more information on that. Just an F.Y.I. they have 100’s of free kindle books if you go to “best seller” tab & look at the selection on the right.